U.S. Defense Secretary Jim Mattis said he would sound out ally South Korea on efforts to address North Korea’s nuclear and missile programs as he arrived in Seoul on Thursday, including plans to deploy a U.S. missile defense system there. 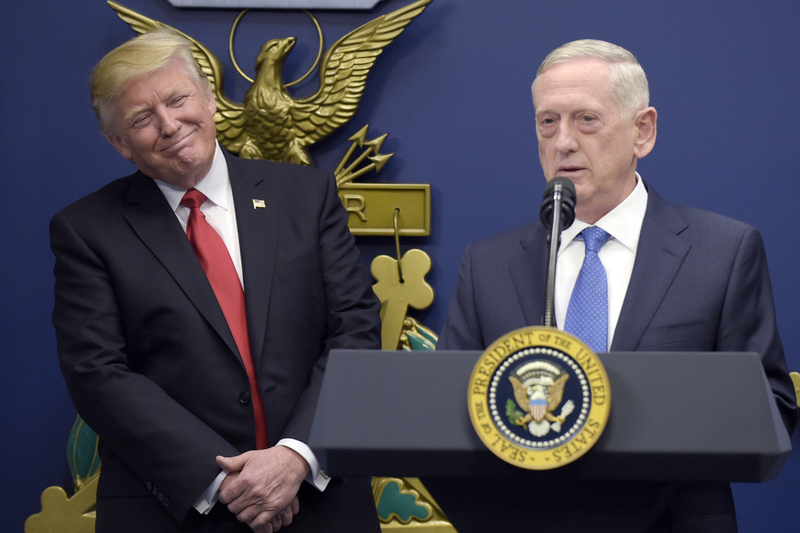 Mattis’ visit comes amid concern that the North may be readying to test a new ballistic missile, in what could be an early challenge for U.S. President Donald Trump’s administration, reports Reuters. “I will talk to them about THAAD absolutely,” Mattis told reporters shortly before landing, referring to the plans to deploy a Terminal High Altitude Area Defense (THAAD) system in South Korea. North Korea, which regularly threatens to destroy South Korea and its main ally, the United States, conducted more than 20 missile tests last year, as well as two nuclear tests, in defiance of UN resolutions and sanctions. The North appears to have also restarted operation of a reactor at its main Yongbyon nuclear facility that produces plutonium that can be used for its nuclear weapons program, according to a U.S. think tank, 38 North. China has objected to THAAD, saying it will destabilize the regional security balance, leading to calls from some South Korean opposition leaders to delay or cancel it. Mattis’ trip to the region, which also includes a stop in Japan, is his first since becoming Trump’s Pentagon chief and is also the first foreign trip by any of Trump’s cabinet secretaries. Mattis is scheduled to hold talks on Thursday with South Korean Prime Minister Hwang Kyo-ahn, who is serving as acting president after President Park Geun-hye was impeached over a corruption scandal. He suggested he was coming into a region with an open mind about what might be working – and what might not be – in the strategy to deal with Pyongyang, but declined to speculate until hearing from Seoul. “I need to talk to them. Strategies are games of give and take and I have to see their view of it,” Mattis said.